Cold War classics and more. 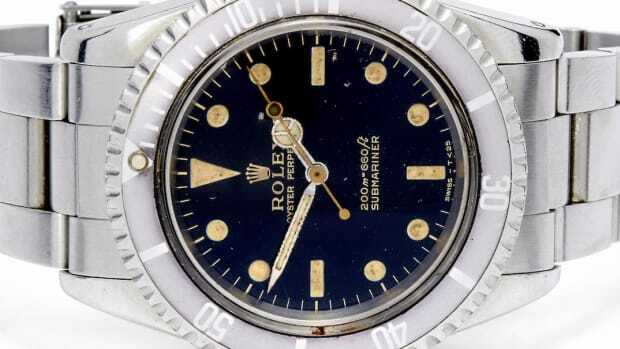 Some of the coolest cameras we’ve ever seen are set to cross the auction block in December at Bonhams’ Important and Rare Cameras sale in Hong Kong. 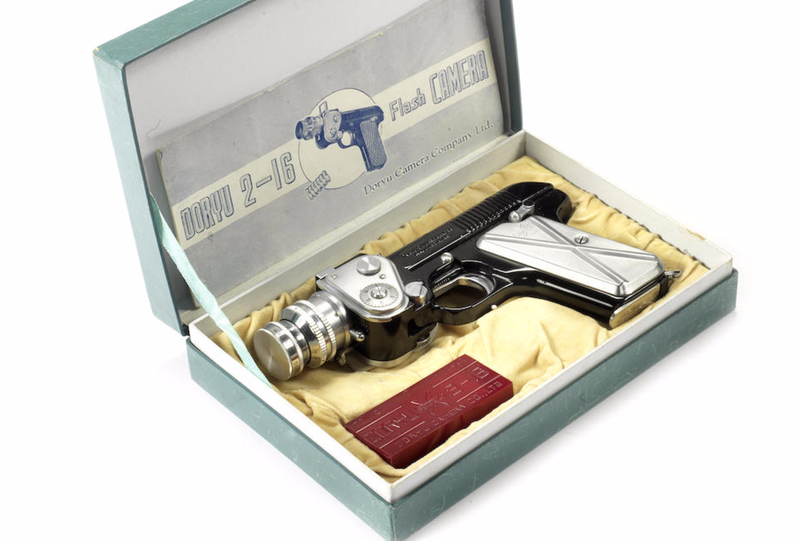 The collection includes various spy cameras, relics of the Cold War and the secret police in some countries, with some that were made for real-life James Bond types. 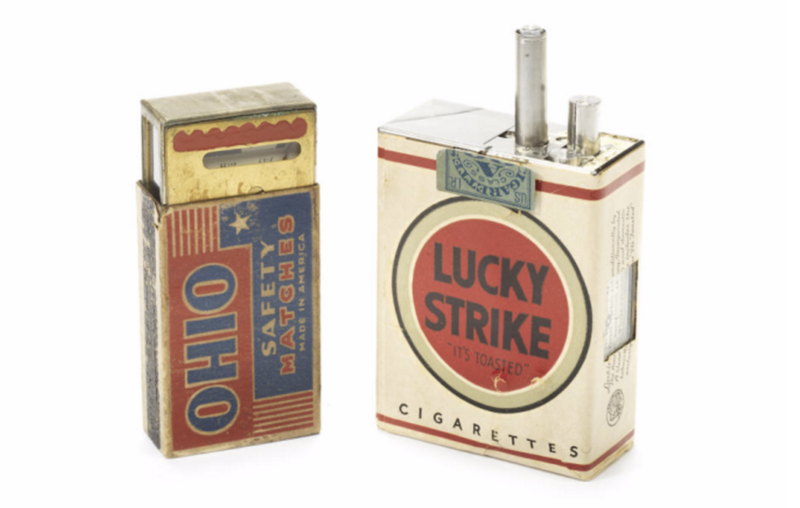 Our favorite is the Lucky Strike Spy Camera, developed for the U.S. Signal Corps c. 1949-1950, along with a selenium light meter concealed in a matchbox. 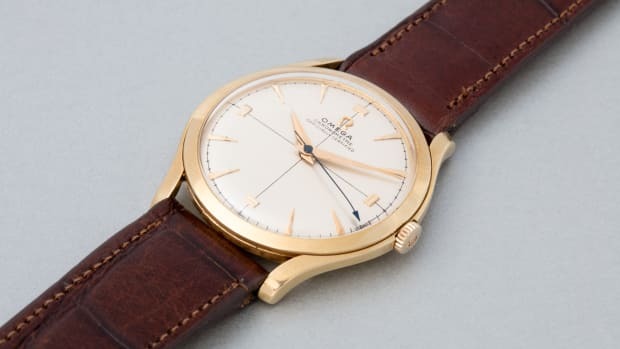 One of only two know to have been made, it's designed to fit into the actual outer wrapper from a Lucky Strike cigarette packet, and is estimated at $41,000 - $65,000. The Doryu 2-16 Gun Camera was developed for Japanese police and surveillance tasks. The first model took 9.5mm film and was ready in 1952. 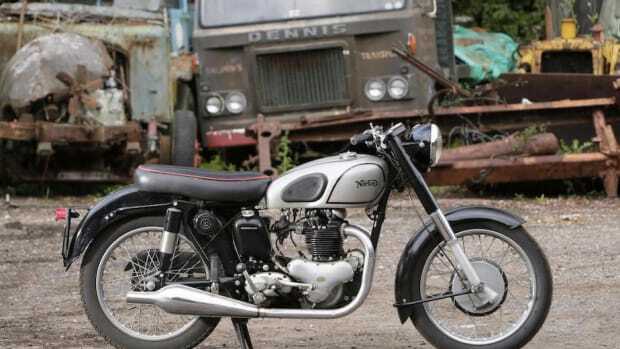 It was later made available to the civilian market. Est. $18,000 - $26,000. 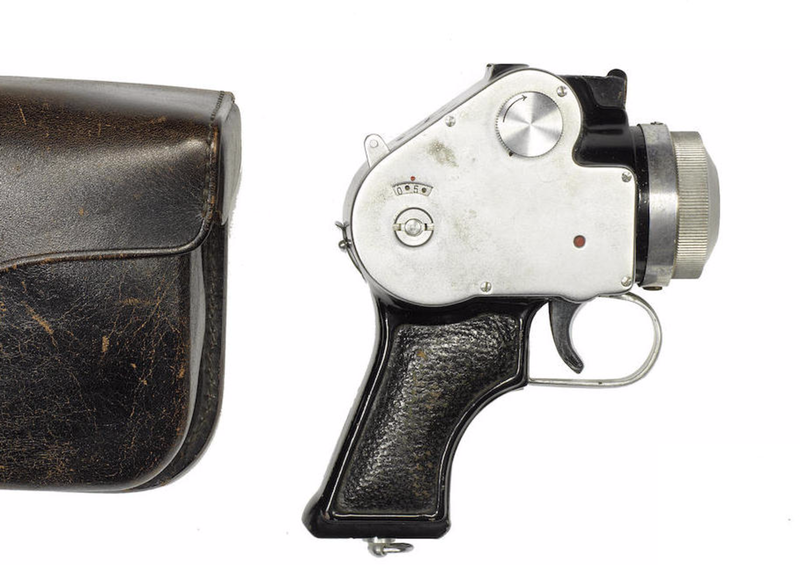 Impatient with the slow development of the Doryu-16 was being developed, the Japanese police also ordered the Fast Action Pistol Camera from Mamiya, less elegant but very effective. Est. $29,000 - $58,000. 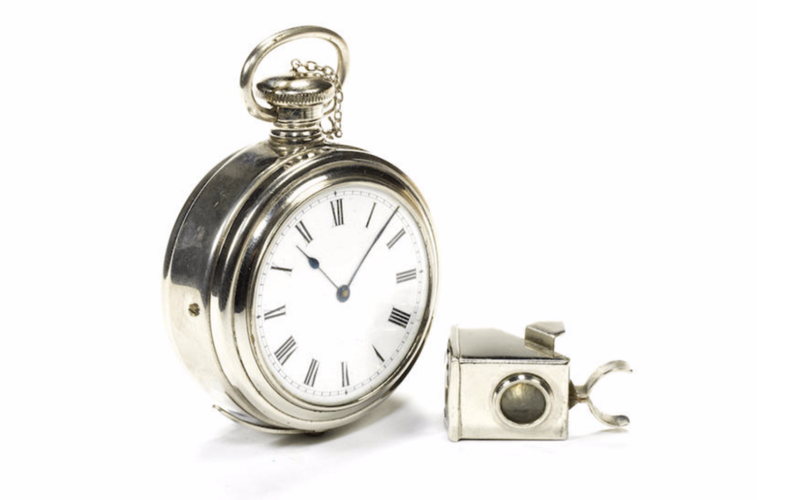 The "Ticka" Watch Camera designed to be concealed in the case of a gent's pocket watch was made by Houghtons Ltd. of London in 1906. The position of the hands indicate the lens's angle of view. Est. $2,300 - $3,600. 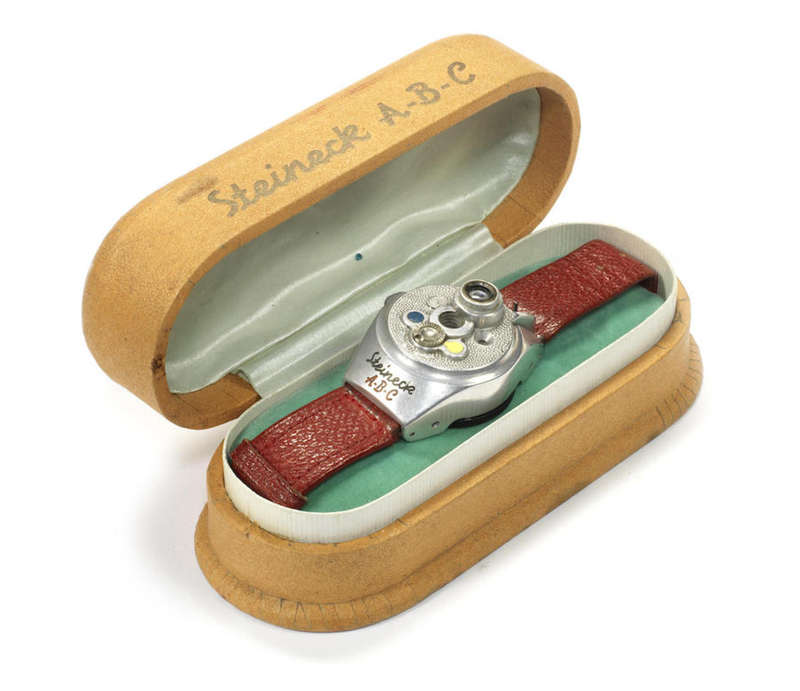 The Steineck ABC Watch camera was introduced c.1948. It made eight exposures a disc of film 25mm in diameter which could be stamped from standard 35mm film. Est. $1,500 - $2,300.